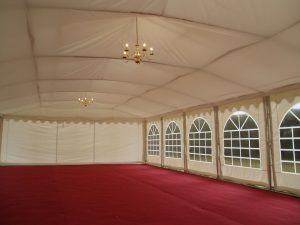 3m x 6m PVC Marquee. 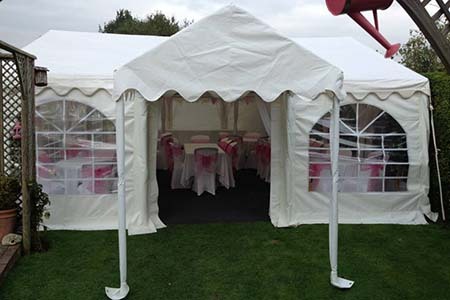 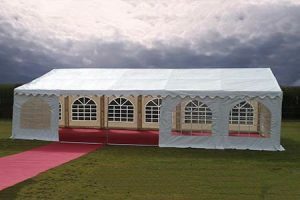 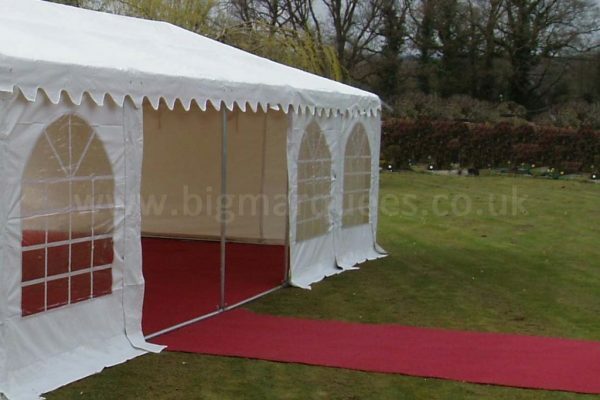 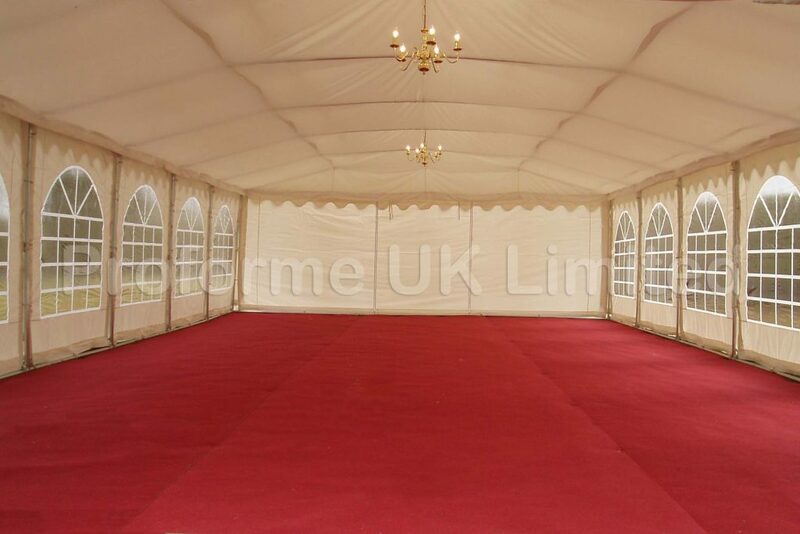 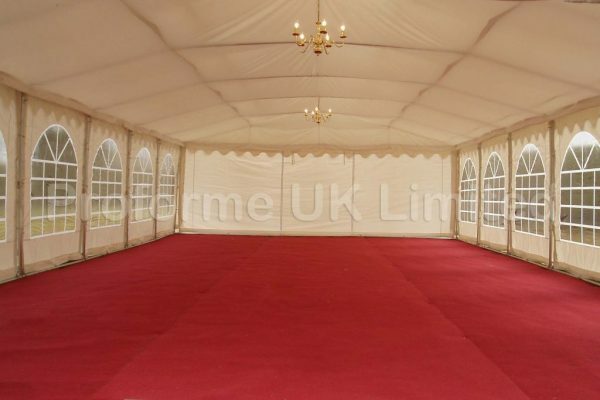 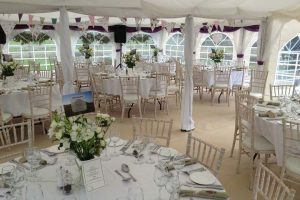 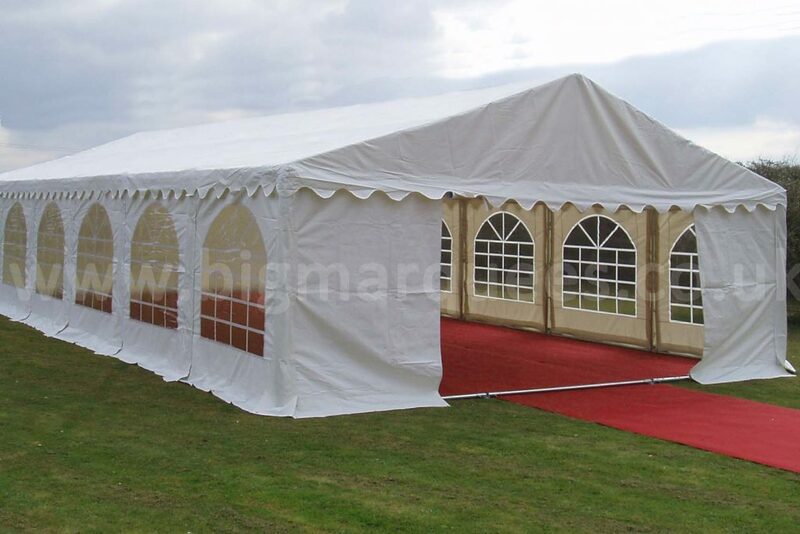 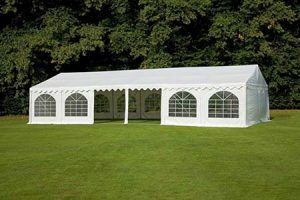 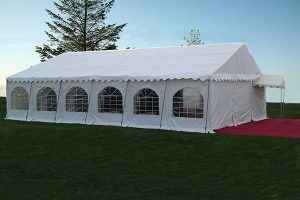 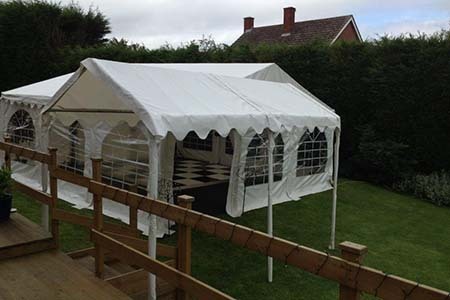 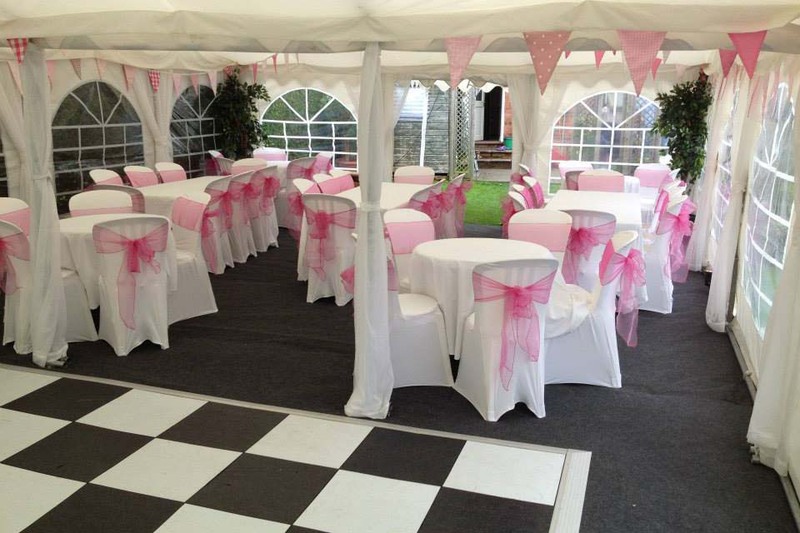 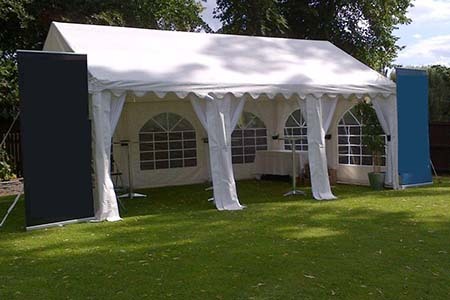 With 2 people this marquee proves very easy to erect and with the comprehensive easy to follow instructions we supply when the marquee is delivered together with the video we have in our Marquee Instructions section, it’s almost too easy. 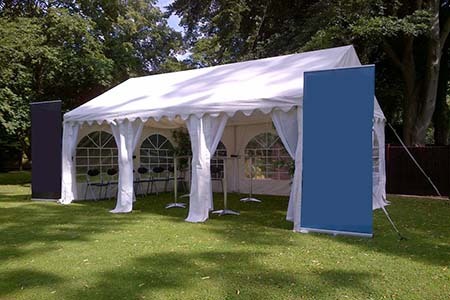 Highest Quality 500gsm 3m x 6m PVC Marquee for Sale in the UK.